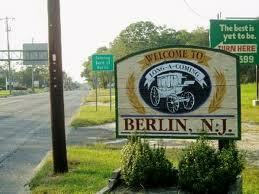 Choose TermiGuard for your pest control needs in Berlin, NJ. TermiGuard offers full service pest control services to South Jersey residents. Our company fully guarantees all services to please our customers. Call TermiGuard at 856-753-1401 for a FREE estimate. Ants, rodents and insects enter through tiny cracks. They cause a series of health problems for humans and animals living inside the property. 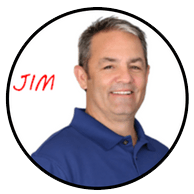 TermiGuard combines experience with the latest technology to return your home to a pest-free status. Ants commonly appear during warmer weather. Piles of rocks or wood near a residential exterior provide convenient access for a invasion. Tree branches brushing up against a window create a bridge ants are too willing to cross. Destroying the colony completely rids a home of ants. Let TermiGuard services safely locate and terminate the colony. Bed bugs have become an increasingly common problem in the northeast section of our country. Guests of some Berlin, NJ motels and inns have found bed bugs on their mattresses. Problems start as guests return home and transport the bugs within their luggage, triggering an infestation. Bed bugs do not carry harmful diseases. 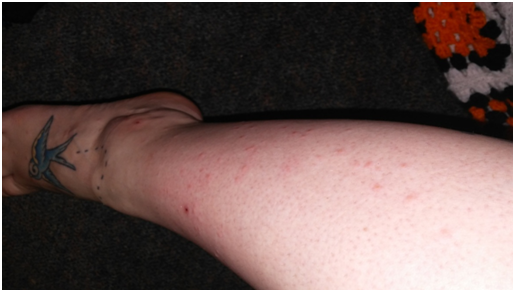 Some experience skin irritation from bites. Request a property inspection from TermiGuard for effective bed bug removal solutions. Outdoor activities are very popular in Southern New Jersey. Hiking and biking through tall, grassy areas exposes people to ticks and fleas. Ticks spread potentially life-threatening diseases. Count on TermiGuard for treatments that kill existing insects and prevent future problems. Fruits and vegetables attract stink bugs. As temperatures plummet during winters in Berlin, NJ, stink bugs are drawn to heat and light emitted from local homes. The pungent smell lasts four to eight months and attracts additional bugs. TermiGuard services kill matured adults and prevent new bugs from invading. Warm summer humidity in Berlin, New Jersey creates the perfect environment for a roach invasion. The pests breed quickly and are becoming increasingly immune to over-the-counter solutions. TermiGuard professionals attack the current problem and prevent future roach issues. All work is guaranteed at TermiGuard and payments are refunded if work does not meet customer expectations. TermiGuard offers the most reliable pest control Berlin, NJ.